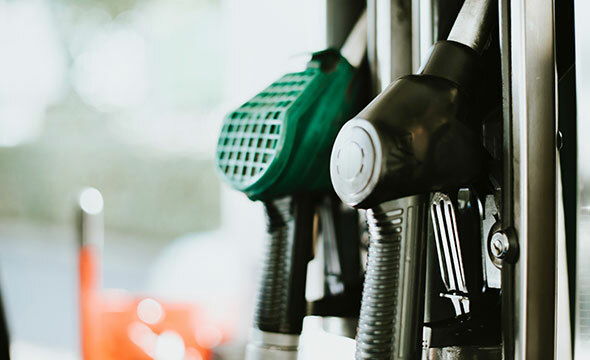 Gas stations generally receive hundreds of visitors per day, however, not all the visitors come to fill up their tanks. Some people just want to use the bathroom, some visit the store, and others stop for coffee. Even when they do buy fuel, since there are so many other gas stations, there is no guarantee that they will stop again in the future. With the multi-camera heatmap, gas station managers can figure out how many visitors came to buy fuel and how many just want to use the facilities. This data will help them come up with strategies to keep people coming back, e.g., offering a discount on coffee and gas. Furthermore, since many people leave their Bluetooth on while on the road, gas stations can use the Bluetooth push notification feature to send out text messages to road users. Messages may include security & awareness tips, along with promotional offers from the gas station. Determine if your traffic is qualitative or quantitative, and know the percentage of visitors that make purchases. Find out how your gas station compares to others in the area and come up with initiatives to compete favorably. Measure the effectiveness of new marketing campaigns by comparing new visitor traffic with the old numbers. Adjust your campaigns until you convert visitors to regular customers.